The experience you need for your case. Having handled cases ranging from franchise disputes and contract issues to international trade and unfair competition claims, Lorenzo Williams has the experience you need for a successful result in commercial litigation. He has effectively taken on some of the largest corporate interests in the world, and he fights to provide a voice to the voiceless in all that he does. Since he began, he has taken a grassroots approach to each case, giving all of his clients the attention and care they deserve. Although you may be going through a trying time, you should know that you have options. Committed. 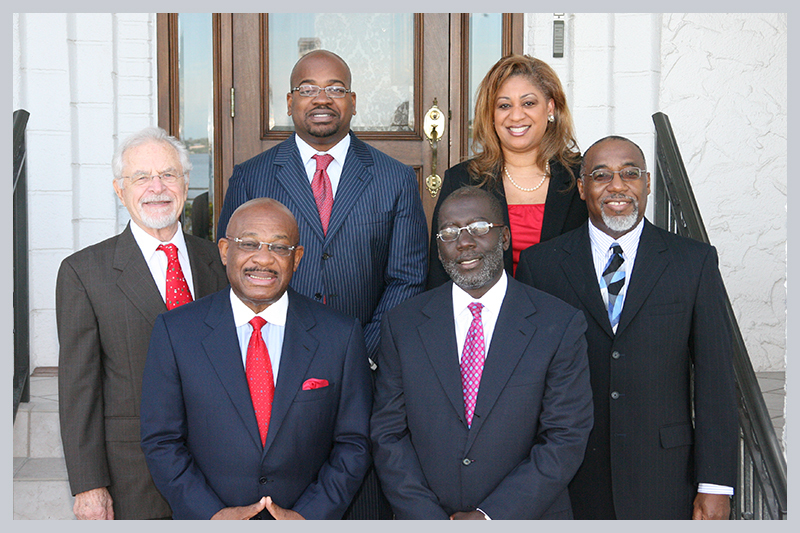 He will do everything in his power to help you explore all of your legal options in your commercial litigation case. Diverse. There are many issues that arise in commercial litigation, and Lorenzo Williams has the talent and background to address them all. Innovative. Lorenzo Williams is a strategic thinkers who uses new approaches to skillfully represent his clients and their businesses. Regardless of your business law needs, Lorenzo Williams is there for you when you need him. For Lorenzo Williams to represent your commercial interests attentively, call today at 772-285-1419 or fill out the form below. Our offices are conveniently located in downtown Stuart and in Fort Pierce. You pay no attorney’s fees unless you recover damages.